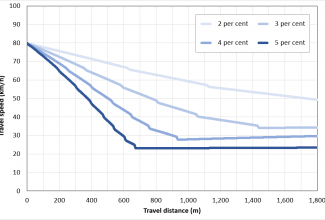 Australia has a rich history of achieving major heavy vehicle policy reform based on vehicle dynamics assessment by computer simulation. 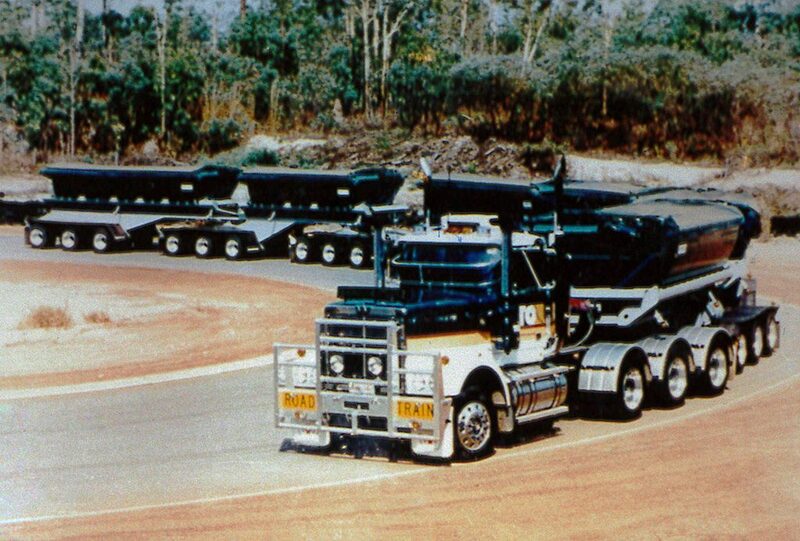 Beginning with innovative multi-trailer road trains in remote areas during the 1990s, Australia’s reliance on computer simulation has since developed to include such things as vehicle swept path assessment for routine road access decision-making, road geometric design assessment for heavy vehicle stability, road safety impacts of proposed changes to heavy vehicle mass and dimension limits, and of course the Performance Based Standards (PBS) Scheme. Advantia’s roots go all the way back to those early days, with Managing Director Rob Di Cristoforo having undertaken numerous innovative multi-trailer road train assessments as a graduate engineer. 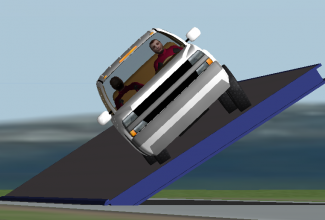 Advantia is now the go-to resource for heavy vehicle simulation expertise, providing not only the technical analysis but also the necessary discussion and articulation of policy implications. 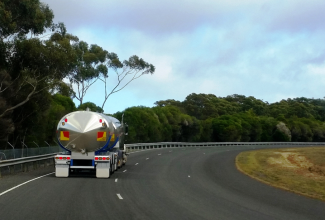 Advantia is available to assist local councils, state road authorities, and bodies such as the National Transport Commission, the National Heavy Vehicle Regulator, and Austroads. 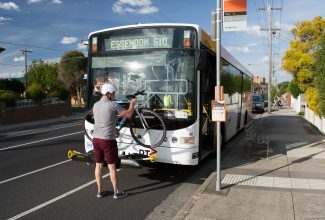 The need for these services will only increase as Australia continues to sweat more out of its road assets in the name of increased heavy vehicle productivity. 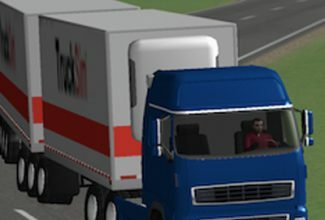 TruckSim® is the computer simulation package of choice, used for research and development by many major truck manufacturers around the world including Volvo, Mercedes-Benz, Paccar, Mack, Freightliner, International, Hino, Isuzu and Fuso. 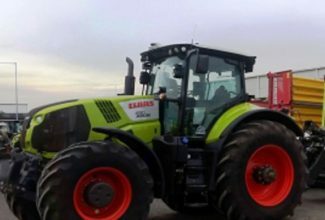 No other package on the market is so specifically tailored for examining the dynamics of heavy vehicles. 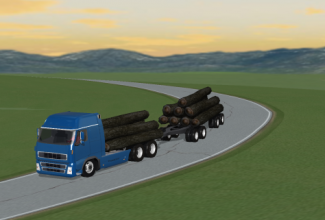 Advantia has been using TruckSim® since 2011 to deliver its PBS Assessment services, and has used it to deliver numerous heavy vehicle policy research projects along the way. 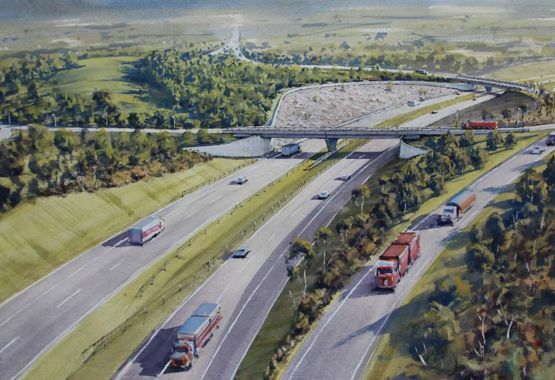 An Australian first, a new interchange on the Calder Freeway at Ravenswood in central Victoria uses a ‘circulating road’ design, effectively a very large roundabout partly suspended across the freeway. 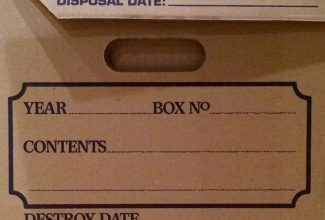 This concept presented numerous challenges for the VicRoads design team. A balance needed to be struck between maintaining vehicle speeds through the interchange and minimising crash risk. 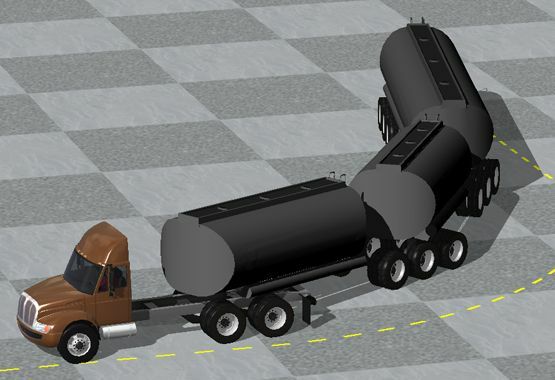 Heavy vehicle stability on the many curves was an important consideration. Advantia’s work led to an improved design being commissioned. Advantia went above and beyond to deliver specialist design advice and representation in a timely manner for our major roads project. Advantia’s input was critical in clearly conveying complex engineering issues to external parties and inspiring confidence in the project stakeholders and client. We look forward to working with Rob and the team in future.